Wishing everyone the very best for a Healthy, Happy, and Prosperous New Year. 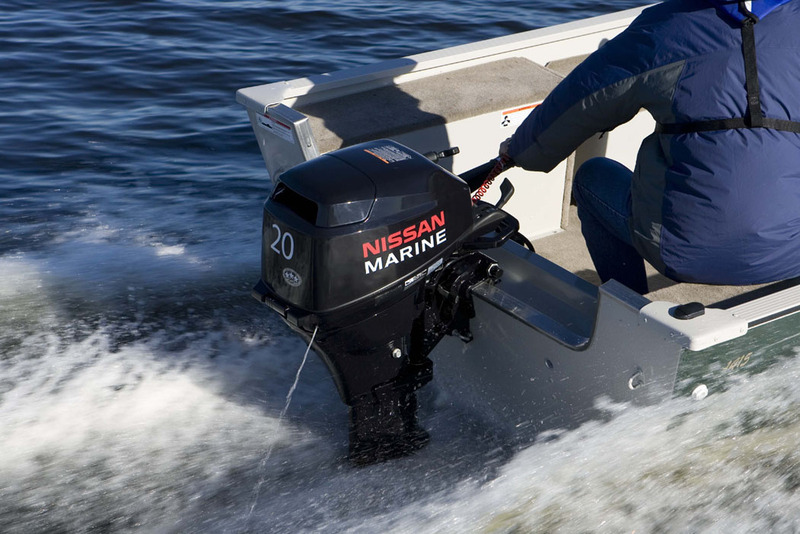 Once again this year I will be at the Tohatsu and Nissan Booth to answer your questions about these fantastic outboard motors. Not only are they great but the prices are the best I can offer because they are Boat Show Priced! This year there is more too cheer about because we will be showing our NEW Duras inflatable line of boats and they are awesome in their design, quality, added extra features that cost extra on other makes, but most of all it's the Boat Show Pricing. I will up date and ad links to the blog so you can check in and get the real goods here!